Please see the Home Learning section of our class pages. PE lessons in Team 4 are on a Thursday and a Friday. However, it is useful for the children to have their PE kit in school everyday. Please ensure it is in school on a Monday and then taken home each weekend to be washed. 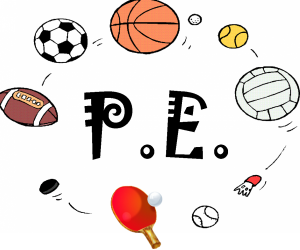 PE kit should include: a white or red t-shirt, dark shorts (and track suit bottoms when it gets colder), and well-fitting plimsoles or trainers. These must be different from the clothes and shoes that are worn for the school day. Please ensure that all clothing has your child's name in it, as occasionally children get things mixed up with each other. 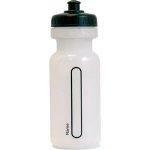 Children are asked to bring a named water bottle into school each day to ensure that they stay hydrated.